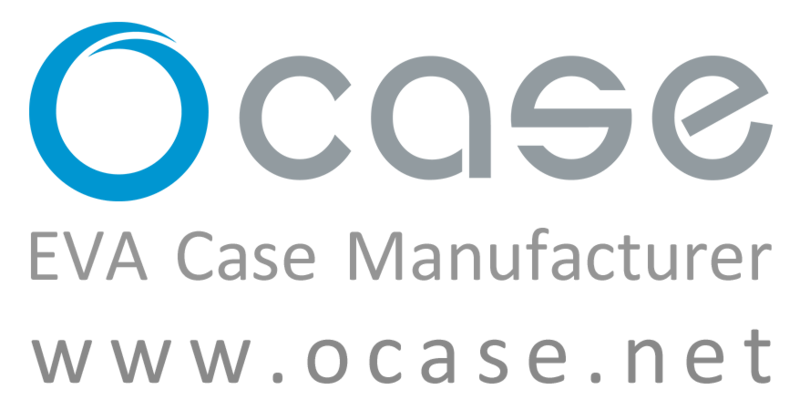 OCase E-Commerce Ltd., OCase designs protective cases and accessories for products, headphones, devices, tools and other popular products, combining extensive testing and customer feedback to deliver s​uperior performance and style. We pride ourselves on world-class customer service and many of our products can be customized to accommodate special requests and requirements. OEM &ODM are both welcomed. At OCase, customers’ needs are at the center of our advanced development and design process. With extensive knowledge and expertise based on more than 10 years in the field, we use unique technologies, sophisticated materials, in-house production and quality control to create best-in-class carrying solutions. Innovation – Innovation is the core of our business. Based on innovation, imagination and creativity, our unique development process enables us to create solutions that offer tangible added value to our customers. Design – Design is our passion. By focusing our design process on the needs of our customers, we are able to deliver state-of-the-art products and solutions. Quality – Our commitment to a stringent quality methodology ensures that we conform to the highest international standards and processes. Reliability – We believe in a long-term relationship and partnership with our customers, and have a long track record of reliability and high-quality solutions. For this reason, our customers always have peace of mind when working with us. Bentley’s philosophy is that every device deserves to be stored in a case that complements the style and utility of the device, but often devices don’t come with cases, or else they leave something to be desired—the same goes for most aftermarket cases. He founded OCase with the vision of creating premium cases and packs for cutting-edge products in niche markets that enhance the experience of owning those products.